Making room for a new baby? 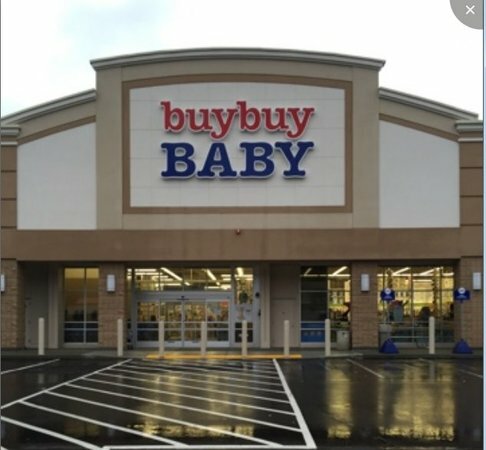 buybuy BABY is the best place to buy baby furniture! With a wide selection of nursery and baby furniture and trusted brand names, it’s easy to create a cozy space that suits baby’s needs and your lifestyle. Choose furniture sets and collections or individual pieces made of fine woods and fabrics designed to last. Discover affordable cribs that transition to toddler beds, along with dressers, rockers and chairs in traditional to contemporary designs. Give the room a theme or specific look with adorable baby bedding and décor. buybuy BABY has the nursery furniture, essentials and extras you want to make your baby’s room comfortable, functional and stylish.